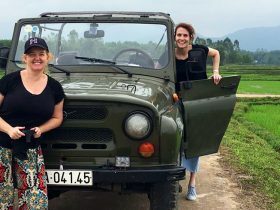 Explore the rural charms of Hoi An on this half-day tour. 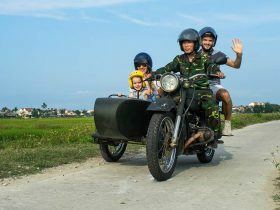 Ride on the back of a Retro style motorcycle through the waterways and farms in the countryside of Hoi An while visiting families and seeing their local crafts. 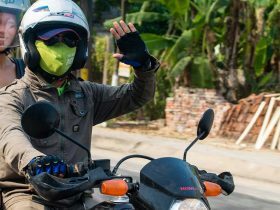 We start the day by riding our cool retro bikes to the water coconut palm forest, before stopping on the Cua Dai Bridge at the mouth of the Thu Bon River for panoramic views of idyllic countryside landscapes. 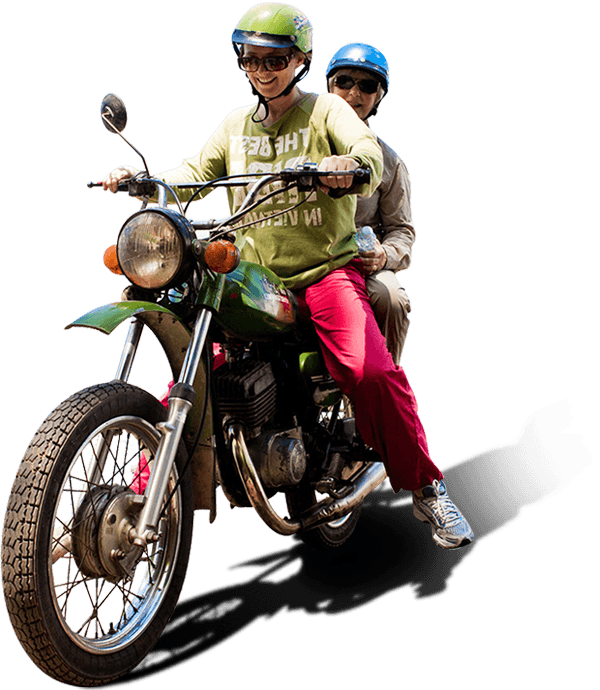 1,380,000 VND (60 USD) per person going on the back of a Minsk retro motorbike.